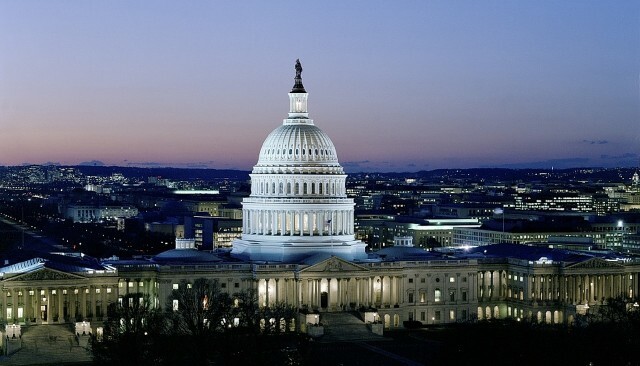 This week, the Senate plans to vote on its budget proposal. Under the proposal being considered by the Senate, survivors would be endangered in two ways. 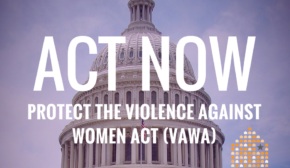 First, the deep cuts to non-defense discretionary (NDD) funding will lead to a reduction in funding for domestic violence and sexual assault programs. Secondly, the budget proposal calls for unsustainable cuts to safety net programs, such as Medicaid, Medicare, SNAP/food stamps, Temporary Assistance for Needy Families, and Supplemental Security Income upon which survivors rely.